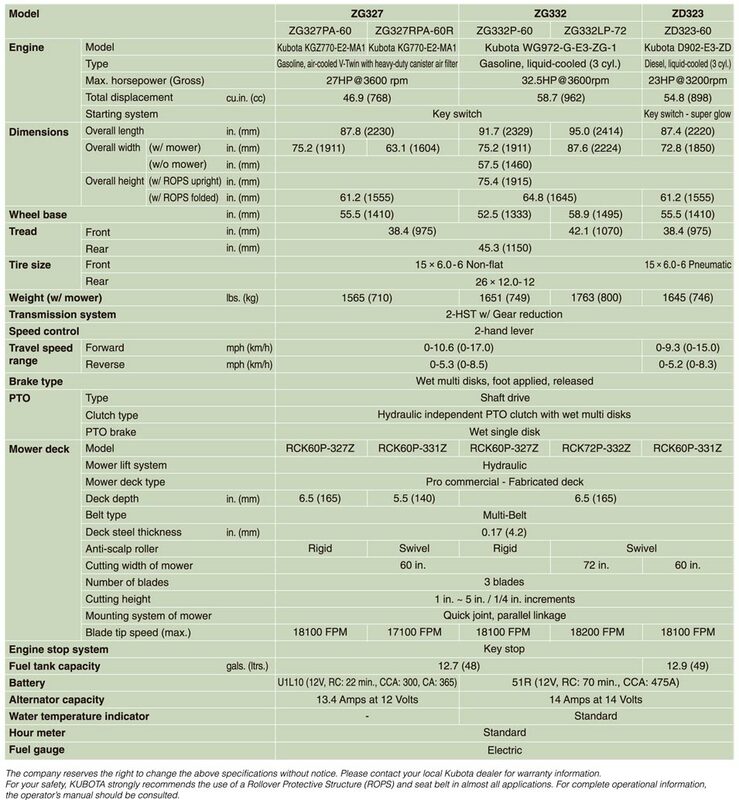 ZG327 The commercial-grade ZG300 Series is designed for everyone from city and commercial landscape crews to property owners with acres of ground to cover. 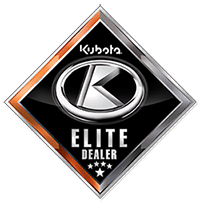 For industry-leading power, efficiency and durability choose Kubota. 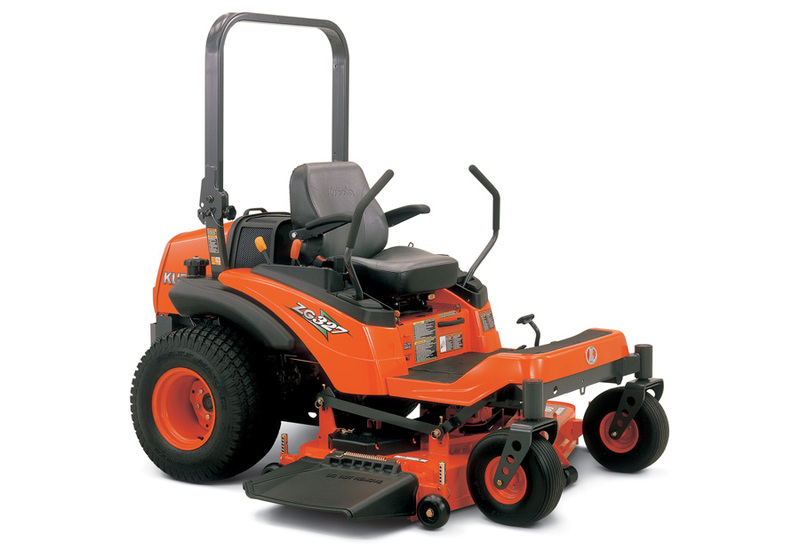 Choose between side or rear discharge, 60” decks and Kubota gasoline engines.